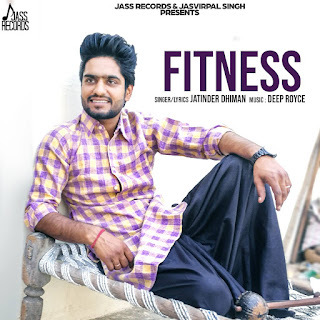 Jatinder Dhiman - Fitness Lyrics, Fitness is the title of a Funny Punjabi Song sung by Jatinder Dhiman. Music of the song is directed by Deep Royce while Fitness Lyrics are penned by Jatinder himself. 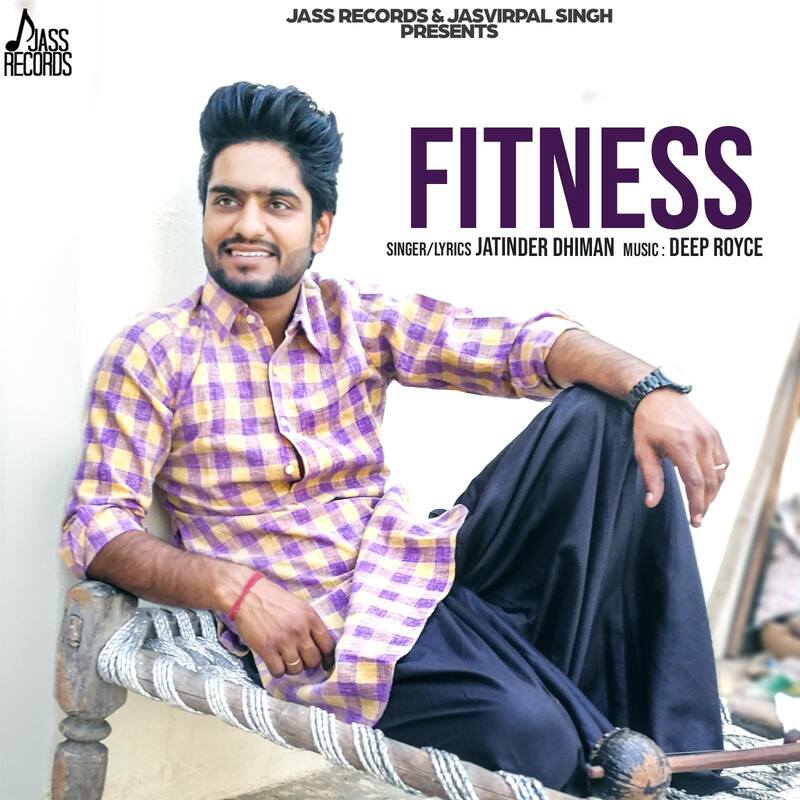 Fitness is the title of a Funny Punjabi Song sung by Jatinder Dhiman. Music of the song is directed by Deep Royce while Fitness Lyrics are penned by Jatinder himself. Official audio of the song is out on Jass Records. Fitness is a funny conversation between a husband and wife, where the husband is scolding his wife for not maintaining her health. 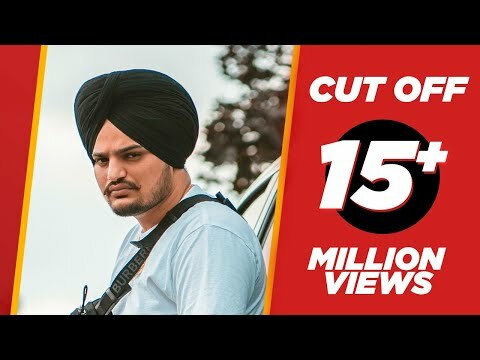 Jatinder Dhiman got fame with his viral fusion clip in social media in which he was singing folk legend Chamkila's 'Dhokha Nahi Kamayida' and since then has released a number of hit songs. Deep Royce has produced a number of songs in the past but he is not yet onto the line of mainstream music directors. Audience better knows him for the song 'Mehlan Wale Vs Kullian Wale' featuring Pamma Dumewal.